We are committed to being a leading supplier of cleaning supplies, hygiene & cleaning products to Cumbria throughout the UK. 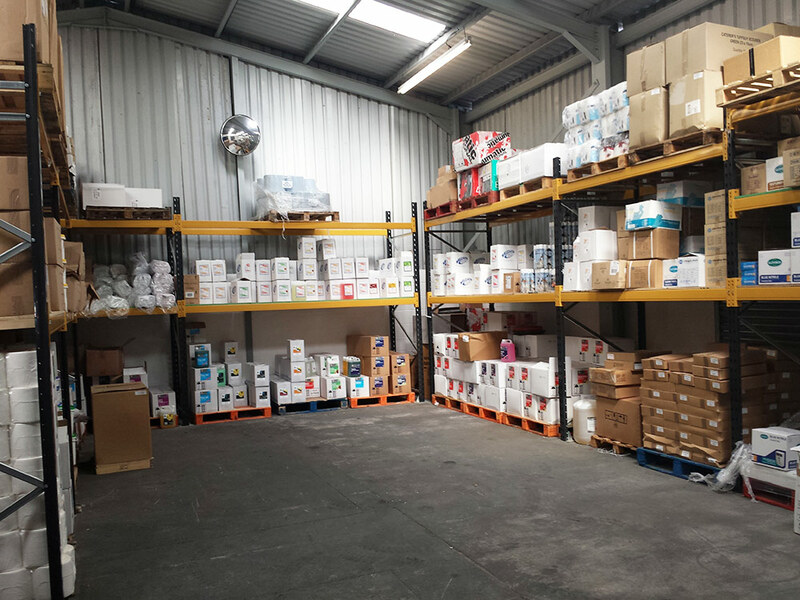 We specialise in many types of janitorial supplies, cleaning products, floor cleaners and other types of safety and hygiene products. PLEASE NOTE: THE WEBSITE WILL ONLY ACCEPT ORDERS FROM CUMBRIA AT THE MOMENT. IF YOU HAVE A QUERY OR WOULD LIKE TO PLACE AN ORDER PLEASE RING US ON 01900268448 OR E-MAIL US ON showroomsales@wfsupportservices.co.uk AND WE MAY BE ABLE TO HELP. 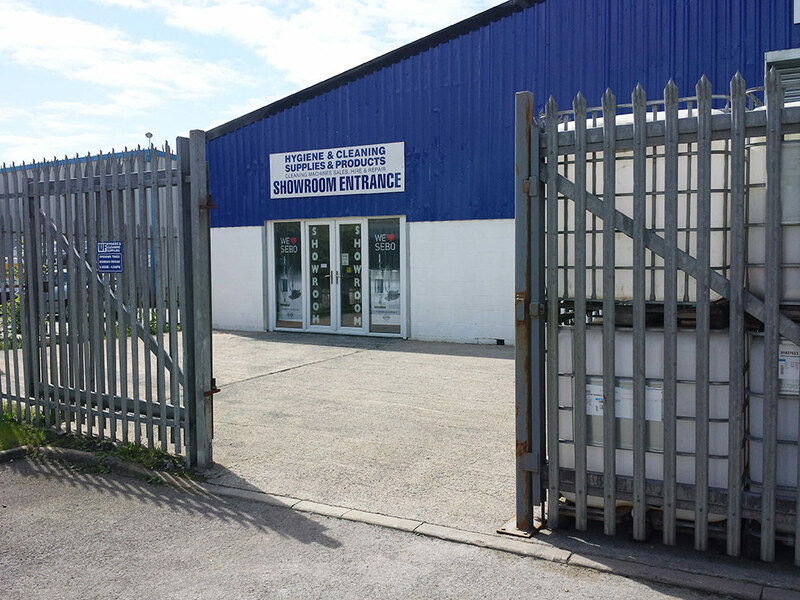 The WF Hygiene & Cleaning Supplies showroom is situated on Reedlands Road, Clay Flatts Industrial Estate in Workington. Our product range is large and continually growing and our products are of the highest industry standards and supplied by some of the country's leading manufacturers who have championed the cause for ethical formulating techniques and are clear leaders in the development of enviro-friendly products.